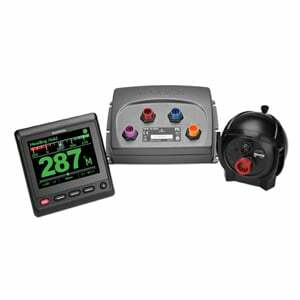 The GHP 12 brings Garmin’s full-featured marine autopilot technology to 20- to 70-ft sailboats as well as powerboats with solenoid steering systems, cable-actuated steering systems and third-party hydraulic pumps. 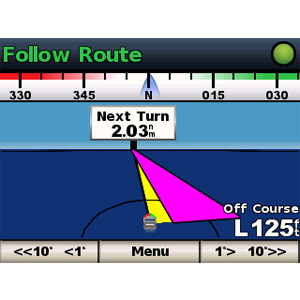 Using the GHP 12 sailboat autopilot system is like having an extra set of hands aboard your vessel. 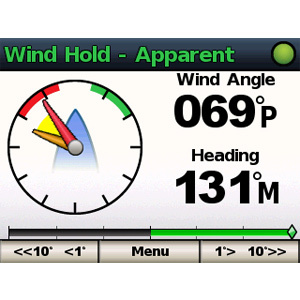 When interfaced with Garmin's GWS 10 or compatible wind sensor, GPS and network electronics (all sold separately), the GHP 12 can support heading hold, wind hold, step turns, tack/jibe and much more. This allows you to safely attend to your sails, lines, winches and radios without worry. For sailboat applications, there are 3 linear drives available from Garmin capable of driving many different steering systems and that fit almost any midsize to large sailboat (depending on the particular installation). Class A Drive Unit - For sailboats with up to 28,500 lbs of displacement. Class B Compact Drive Unit - For sailboats with up to 48,400 lbs of displacement. Class B Drive Unit - For larger sailboats with up to 79,000 lbs of displacement. The GHP 12 also can provide powerful autopilot capabilities to powerboats with solenoid-driven and cable-actuated steering systems, as well as those with third-party hydraulic pumps. 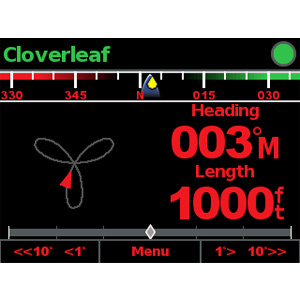 To equip a GHP 12, your boat must be capable of providing rudder position feedback to the Electronics Control Unit (ECU) – see your authorized dealer to find the right feedback solution for your boat. The GHP12 can also be used with an Octopus cable steering solution. Please consult the installation instructions for the GHP 12 and refer to these two diagrams specific to Octopus cable steering drives. 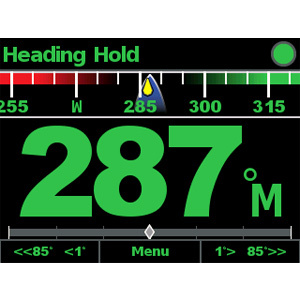 The GHP 12 is accessed through a GHC™ helm control unit, which is fully NMEA 2000 certified. 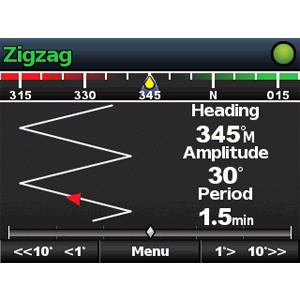 In addition to easy installation, NMEA 2000 compatibility allows you to share autopilot heading data with other devices on your network, including Garmin chartplotters that can provide GPS-enabled route guidance. An optional handheld wireless remote control is also available; however, for the highest level of convenience, control the GHC using quatix, the world’s first marine GPS navigation watch featuring ANT® wireless technology.